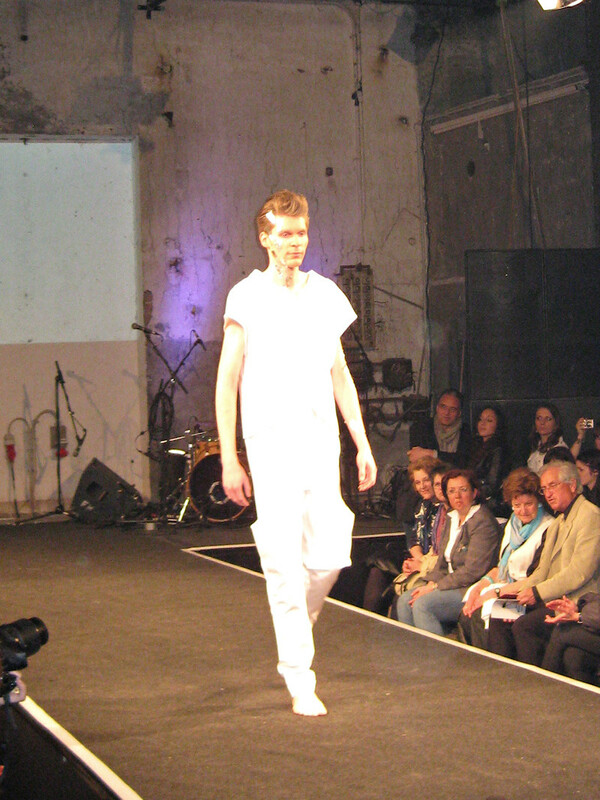 Hi, 17 designers from the fashion college Herbststrasse tried to convince the audience that dressed is better than naked. Ok, this is not too difficult in our culture, but it depends on the context of course. 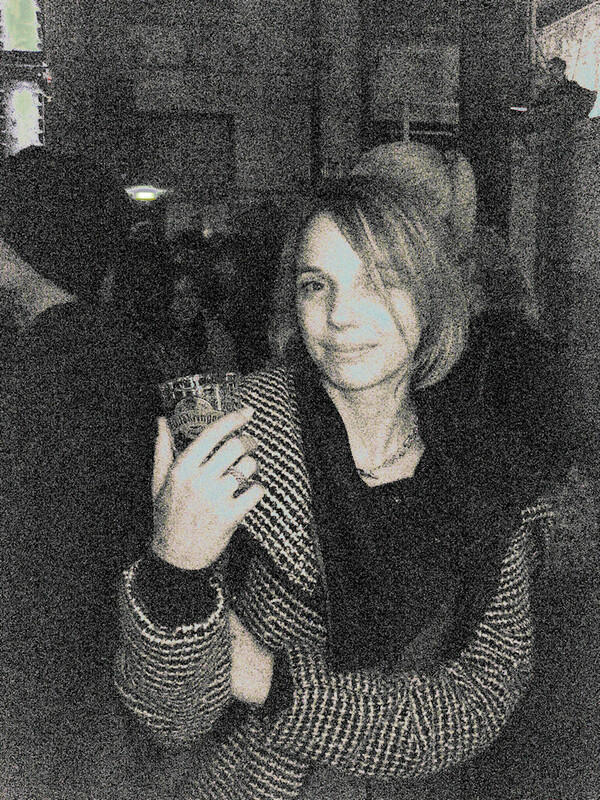 Katrin Herlbauer was one of the designers who succeeded to convince me :) She managed to do – what I love about fashion – turning the models into a stronger, more sophisticated version of themselves. As usual male fashion was underrepresented (3 looks out of about 100). Marina Kreuzinger was the one who was brave and brought her XXY collection with three male models I think. One could argue, that some looks (if not all) are perfectly suitable for males as well, but it would be nice to explicitly target men also. Or perhaps the designers prefer men without clothes?